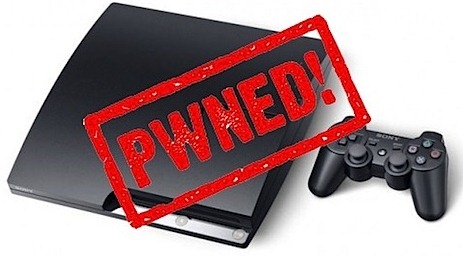 It was only a few days ago when we posted about how the PS3 was pwned for life. And now, KaKaRoTo has released some tools that will allow you to install your very own custom firmware on the PlayStation 3. This seems to be the first step towards installing third-party applications and Linux, which was promised by the fail0verflow team. These tools should work with any PS3 firmware, including the latest one. … this custom firmware is really meant for future homebrew installation, and it will not allow piracy. I plan on keeping it that way. We will have our own step by step guide soon. In the meantime, you can check out the one posted here at PS3-Hacks.